Welcome to the Career Discovery Group Program (CDG)! The CDG program for First Year students is a year-long program broken into three quarters: Fall and Winter quarters in the classroom and Spring quarter through field trips. The Fall 2018 quarter course is designed to build a network of curious and unique individuals (that’s you!). 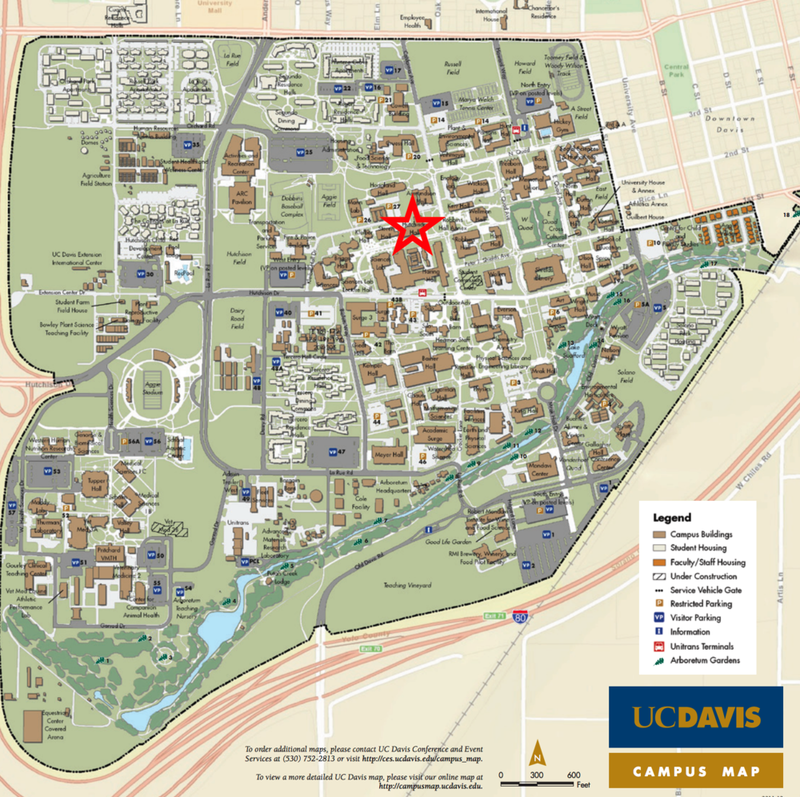 This course will introduce you to the wide range of resources available at UC Davis, while also providing an organized location to learn more about yourself, your educational path and goals, your understanding of the world, and so much more.